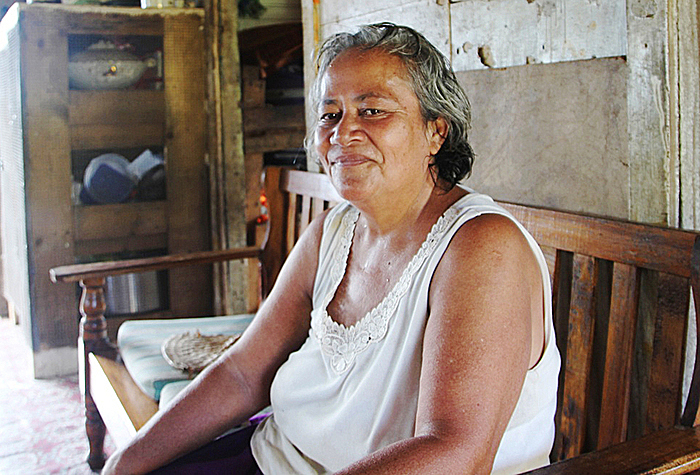 Iuna Sale from the village of Falelauniu is a relieved woman. The 59 year-old mother said her family have been living in fear ever since they moved to their new land at Falelauniu. Iuna’s main concern is that their new house is closer to the Tafaigata prison. However, with the new plan to shift the location of the prison to Tanumalala, she is now living in fear no more. “Ever since we moved here, we’ve been really scared because our house is closer to the Tafa’igata prison,” she told the Village Voice. “There were some troubles in the past and we’ve always contacted the Police station whenever the prisoners do their work around the area closer to our house and call out to us. “Over the years, that has improved and we pray that God continue to guide us so we can live in peace. She went on to say that she is happy with the idea to have a new prison at Tanumalala. 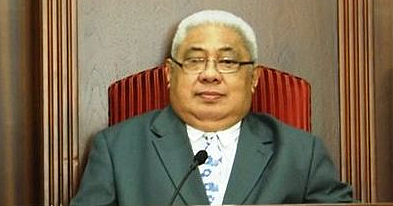 “I want to thank the government of Samoa for the initiative to move our prison to Tanumalala. “The main concern we have is for the safety of our children especially our daughters. She reiterated that she is not pointing fingers or discriminating against the prisoners, but her opinion is mainly based upon the safety of the people of Samoa. “I am worried about the safety of our people and the people living at Falelauniu. 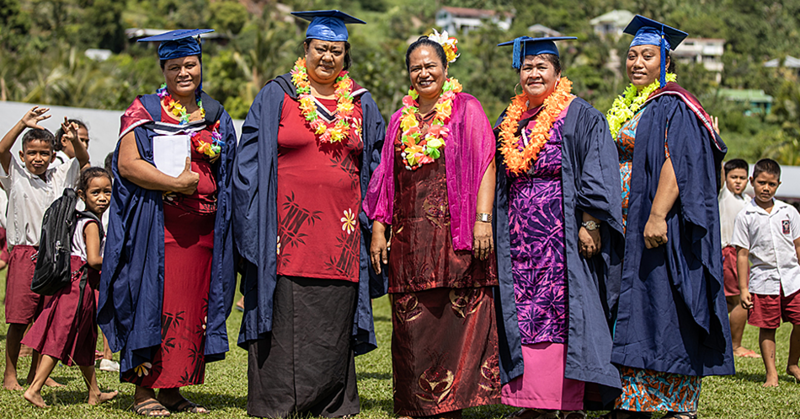 “And this is something that we need to work together to achieve, that is to keep Samoa a safer place for our children to live in. “I was worried and scared when we first moved here to Falelauniu, and this is mainly because of the location and how close it is to the prison at Tafaigata. “But we were able to resolve this by working together with the police and the people working at the prison and also the residents of Falelauniu.